Hello, there. I have something important to tell you today. It is going to be a little long, but if you have some time, please take time to read it. I showed up to a screening of the movie "Zone, the life did not exist" on August 18th, without telling to the director, Naotoshi Kitada, because he has been ignoring my claim to be cut out from his film. I felt sorry for the audience to be surprised by my showing up, but it has been over a year since I asked Kitada to cut all my scenes from his film, so I was angry at him. The director Kitada must be surprised as well. The director Kitada has been saying bad things and making stories of me, and did not answer the phone nor reply my email. Moreover, Kitada blocked me from his facebook, so I had no choice but going there to talk with him. And Hiroshi Hoshi wrote in his facebook that I acted violently in the screening, but I must tell all of you that it is not true. First of all, I have to tell you why I did not want to be in the movie "Zone". It is about the cast of the film. Most people in the film do not have same opinion with me. They are filmed as heros in the no go zone, but in reality, they are not. So, in my opinion, this film is made with lies. I will explain the trouble with these casts below. Kazuo Endo borrowed $12,000 and $20,000(total$32,000) from me, and still not returning. He has not been returning the debt since 2012 and not has been trying to return. He commited a crime by dumping of industrial waste illegally. There are more storis to tell about him. 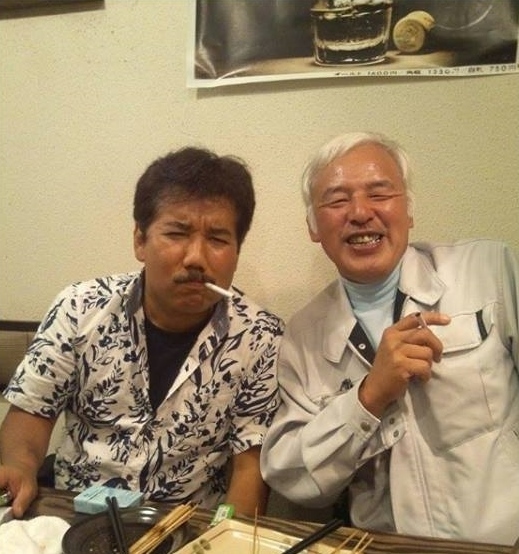 Hiroshi Hoshi and his son have 5 criminal records. And also, they are under the probation now from the latest criminal record. They have been trying to gather money from 'a project of Okuma machi in the no go zone for left animals' but the project did not exist. Okuma machi in the no go zone clearly stated that they have nothing to do with Hoshi. 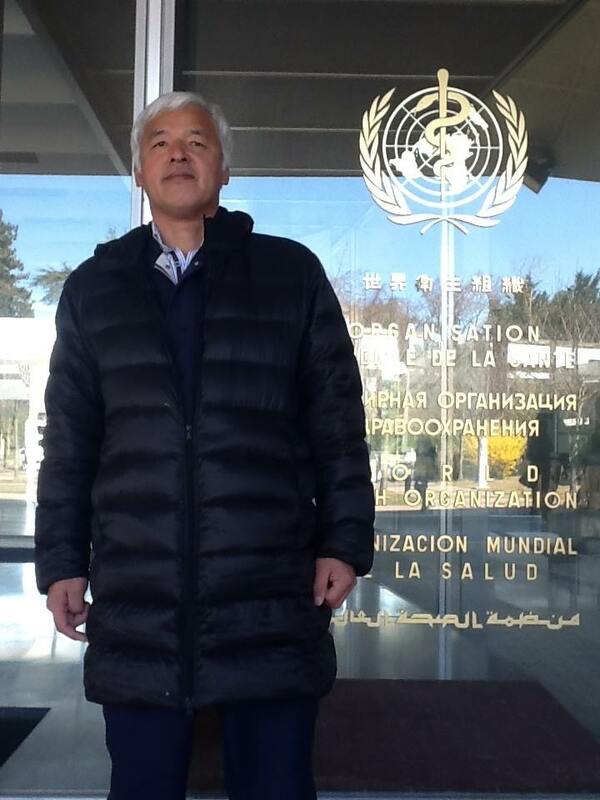 Hiroshi Hoshi also mentioned that they are with WHO, World Health Organization, but it was a lie as well. I personally visited Switzerland this March, and went to WHO. 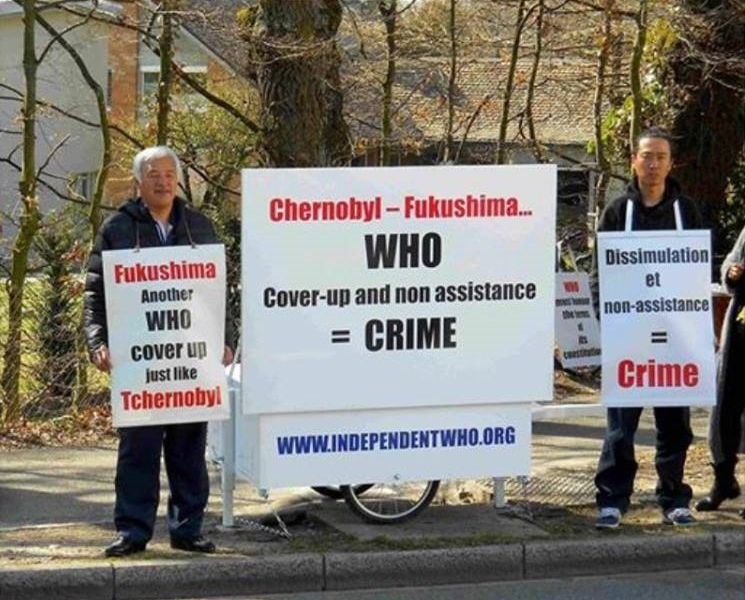 They are with IAEA, so there was no way that WHO was doing a search around Fukushima Daiichi accident. I joined the demonstration against WHO about it in Switzerland. Animal friends Niigata is under the suspicion of animal cruelty, and many cats and dogs died from Parvo virus in the shelter according to the newspaper Miller and the Japanese magazine, Shincho. I went there to pick up my missing dog, Ishimatsu, and their behavior towards me was strange. They took my dog 'Ishimatsu' out from a shelter in Fukushima, but my cell phone number was in his collar. However, they never called me. They changed the collar, so it was attached to his cage, so they could see the phone number, but they did not do anything. It is obvious that they never looked for the dog's owner. My dogs Aki and Taro are still missing, so I asked them to show me their shelter so that I might find my missing dogs, but they refused. I still wonder why. I have more and more to tell you. With these people, I feel not wanting to be in the film anymore. Do you think it is strange? For me, it is not. I must say again that I do not want to be in this film with these people that I do not respect. This is why I asked the director Kitada to cut all my scenes in the film. The director Kitada has been refusing my claim and saying bad things about me, but please keep your words. And add the truth under your fake storis of me. I will wait for the director Kitada'a sincere answer.